It is hard to say that Seoul is the most vegan-friendly city. Although there has been a significant progress in the increase of vegan population, the number of options available for them is still very limited. Especially because of the nature of Korean cuisine, for which non-vegetarian ingredients are vital for its flavor in many cases, vegan restaurants are yet to find their rooms in the restaurant scene of the city. 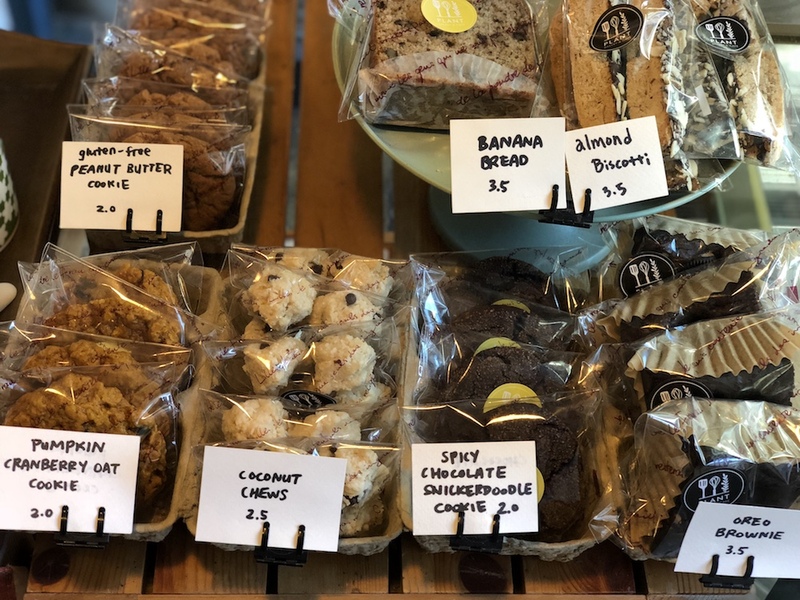 However, some of the vegan bakeries are showing impressive performances by presenting baked goods that are appealing to both vegans and non-vegans. For vegans in Seoul, these bakeries are like oases in a desert. Even if you’re not a vegetarian, you will find these healthier and animal-friendly options lovable just for the taste. The history of Pan Honesta’s baked goods traces back to its owner’s endeavor to find less guilty options she can enjoy while on a diet. A vegan bakery located in a quiet neighborhood near Hongdae, Cafe Honesta makes baked delicacies with gluten-free ingredients including rice flours, tofu, and coconut sugar. If you’re visiting the place for the first time, we highly recommend you to try their matcha green tea brownie. Its rich flavor and gooey texture made the bakery famed even among the non-vegan population. 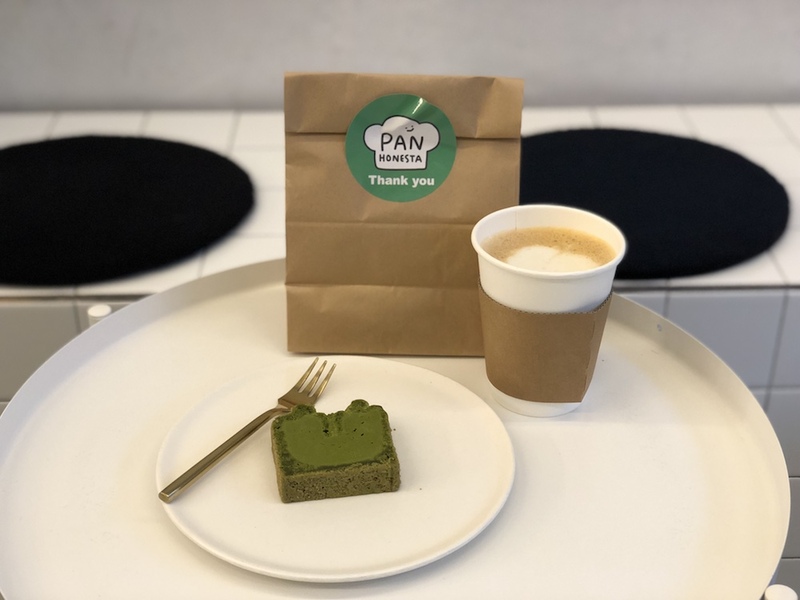 Another thing that distinguishes Pan Honesta from other bakeries is its attempt to think out of the box by using Korean ingredients for the baked goods. Ranging from Black Sesame Tofu Cake to Ssuk (Korean mugwort) Pound Cake, you can find various creative applications of Korean ingredients. For the vegan population seeking refuge in the city of Seoul, the opening of Plant in 2013 must have been the greatest news of the year. 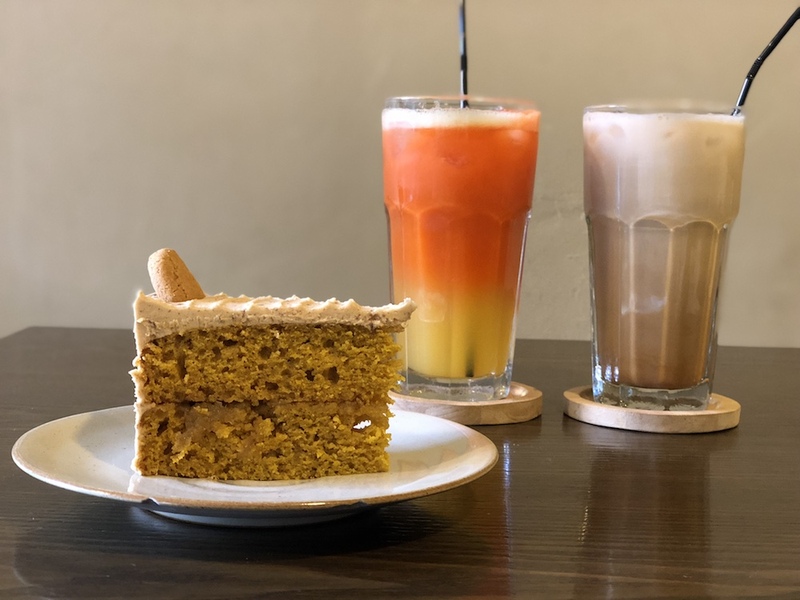 The cafe located in the back alley of Itaewon, Plant offers vegan alternatives for traditional American baked goods and cakes, as well as freshly pressed juices. In addition to pastries, Plant also serves interesting vegan dishes. The owner, who lived in various parts of the globe, including England, the U.S., and West Africa, brought different genres of cuisine to make popular vegan creations like Thai Peanut Soba Bowl, Lentil Chili, and more. Thanks to its popularity, Plant recently opened a second location, which serves dishes only. The original location remains at the same location to serve baked goods and drinks only. 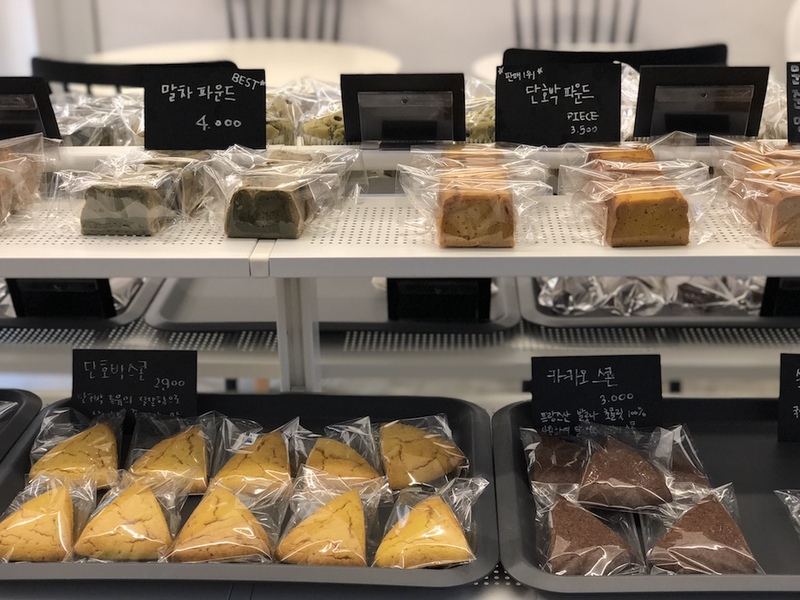 In a quiet alley in Itaewon, a compact baking studio opened its door to share fresh baked goods made with healthy ingredients. The main ingredients here at Oons are brown rice flour, agave syrup, and tofu. 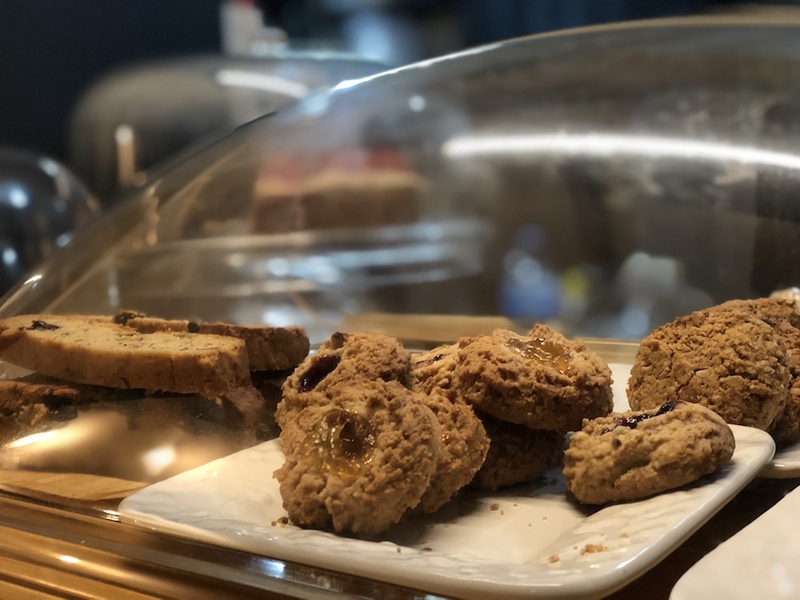 Started as a small studio baking vegan cookies and scones, Oons slowly expanded its spectrum to serve gluten-free vegan cakes. The most popular items include Gluten-free Triple Chocolate Cake and No-sugar Carrot Cake.